But not your clean seat and high raised flag! Adjei Agyei-Baah is a Ghanaian poet and regular contributor to One Ghana, One Voice. If fortune comes my way, and the office of the Ashanti King happens to consult my agency for a Manhyia resident poet, I will not hesitate in recommending the laureate apparent, Adjei Agyei-Baah. Why Agyei-Baah?...Why him?... 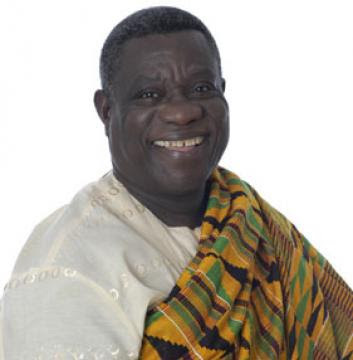 I will choose him because the creative effigy of the political Atta Mills in his latest poem, has strengthened the seal that marks him out as a rounded literary model.